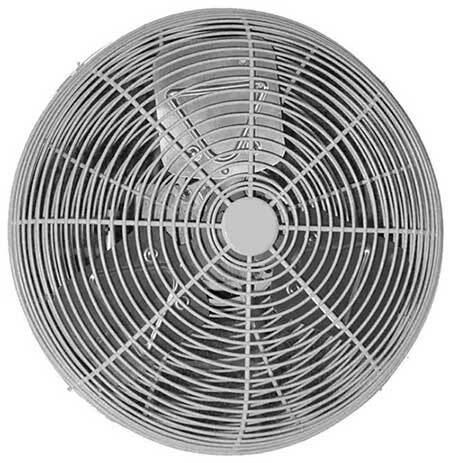 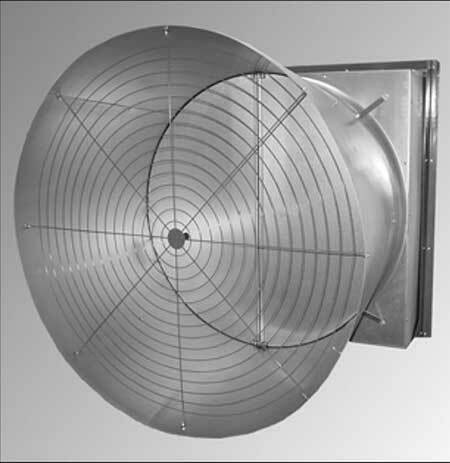 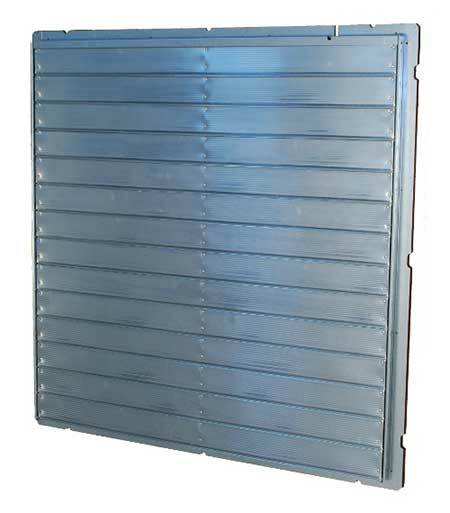 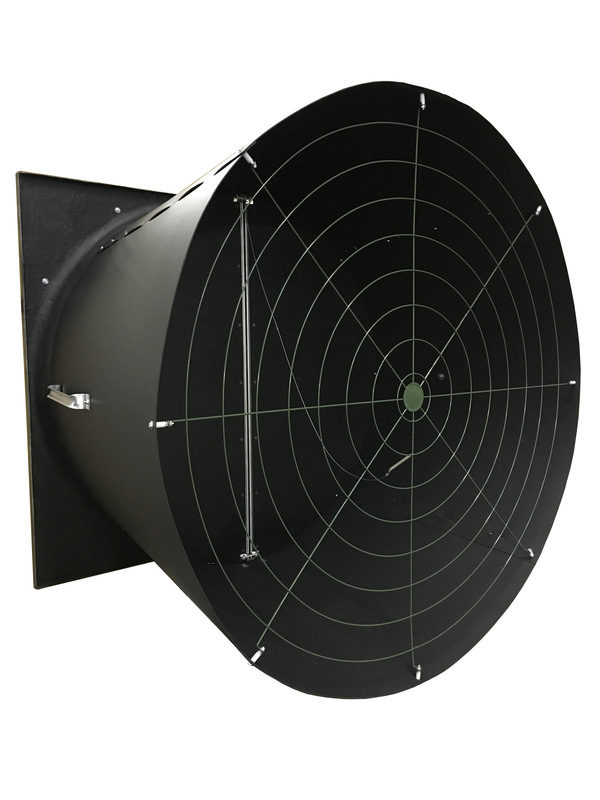 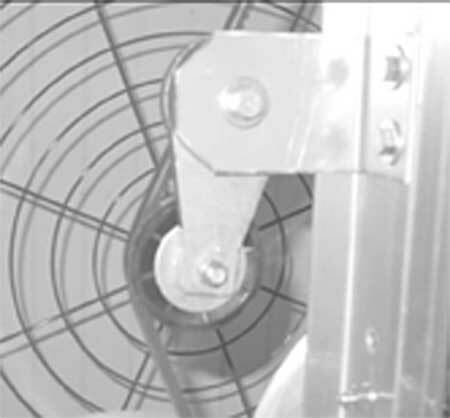 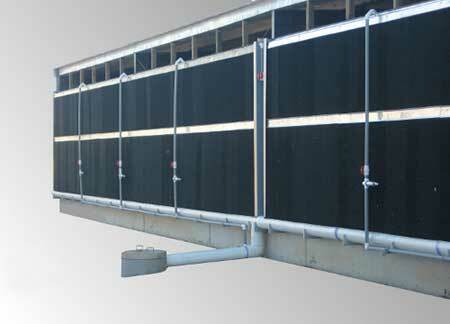 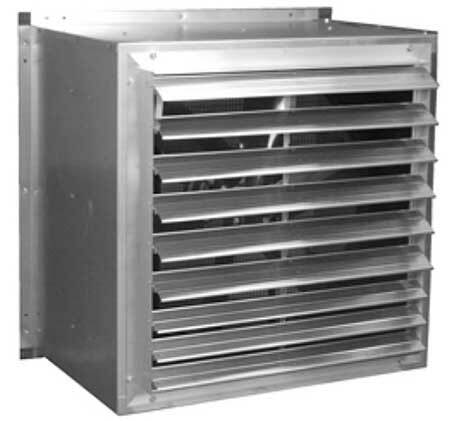 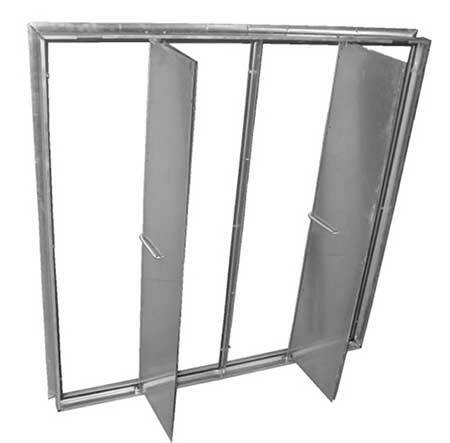 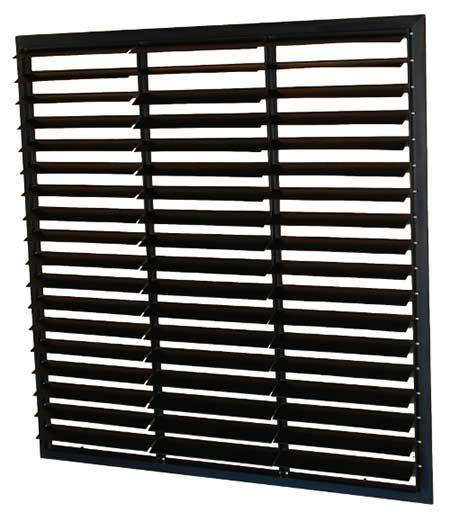 The LRW-E Air Inlet Shutter is designed to allow fresh air to enter the greenhouse as the fans at the opposite side/end of the building exhaust it. 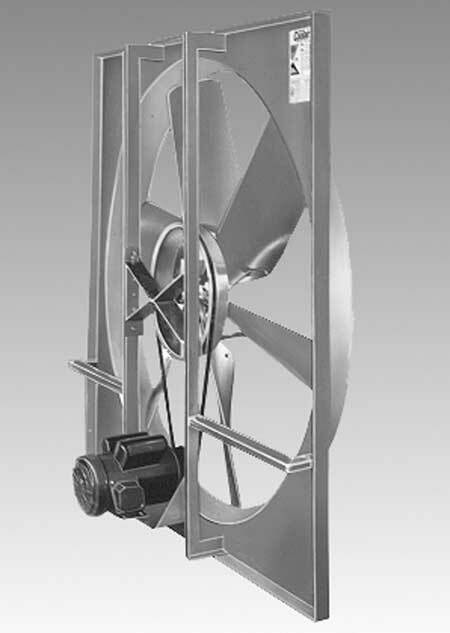 The LRW-E features a sturdy aluminum frame, aluminum blades, aluminum reinforcing brackets and nylon bearings on all movable linkage. 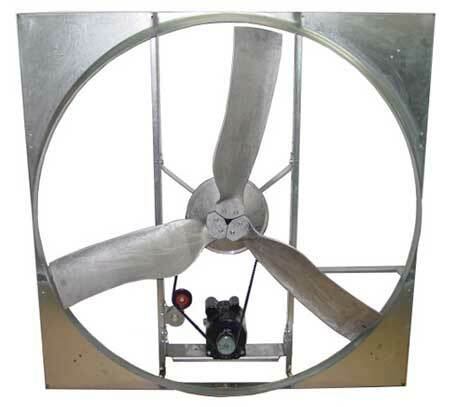 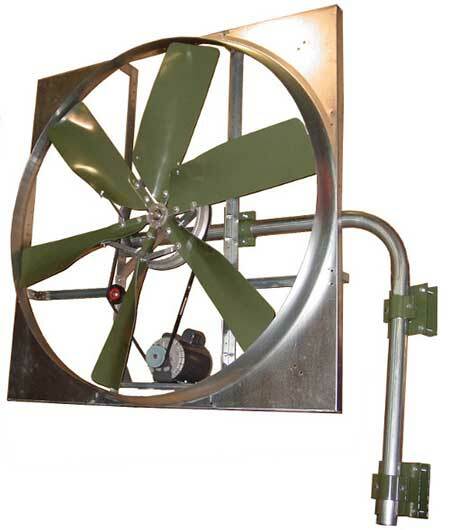 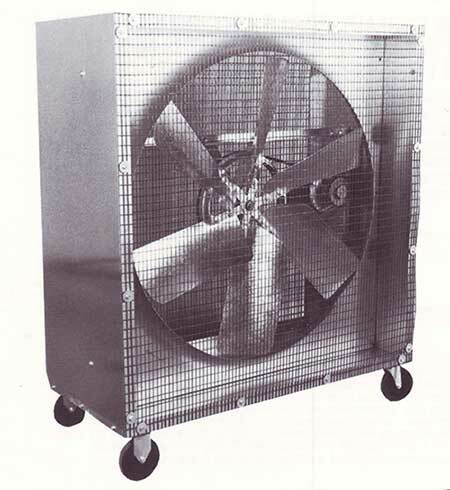 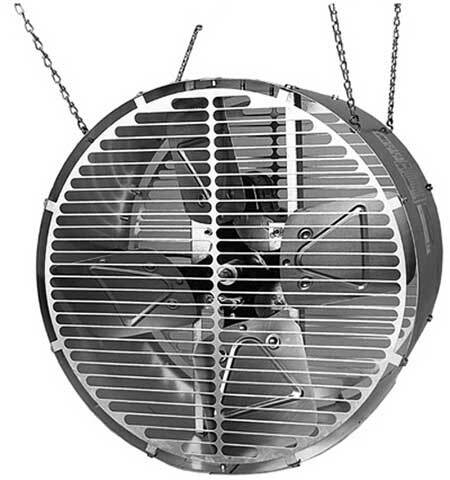 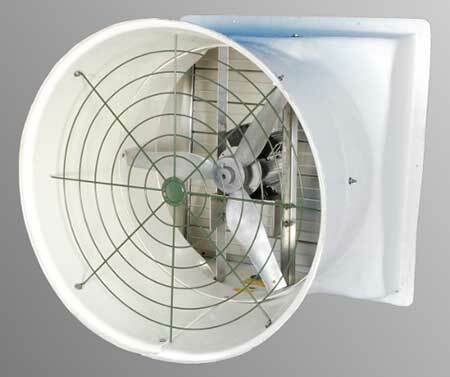 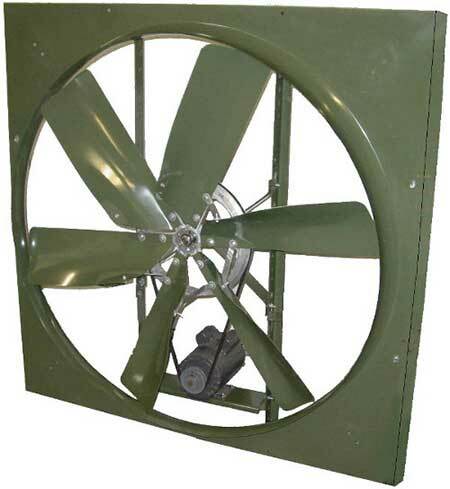 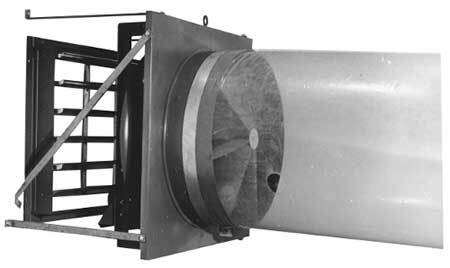 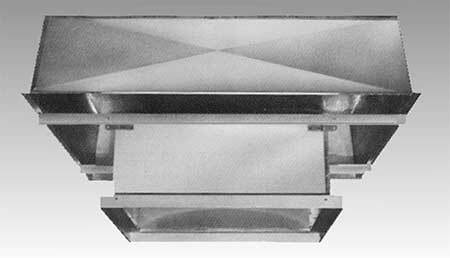 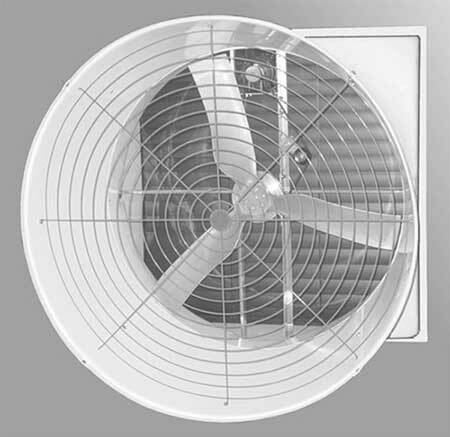 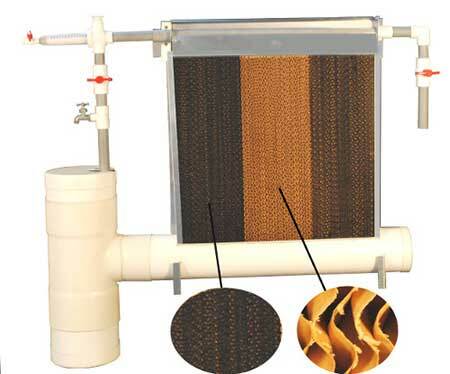 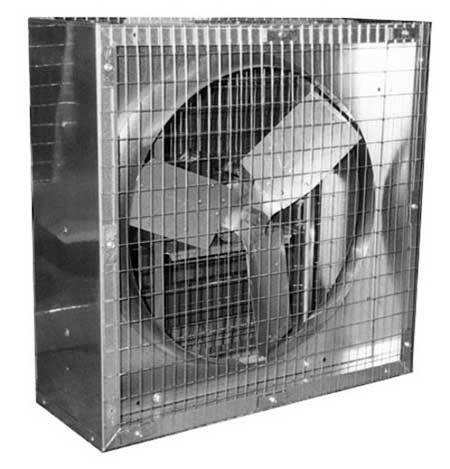 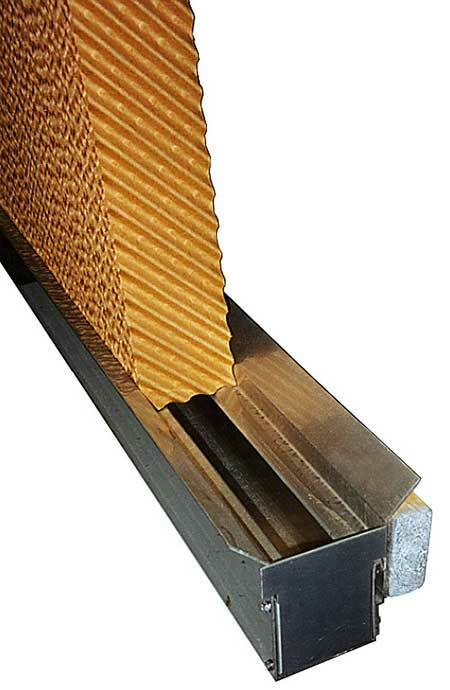 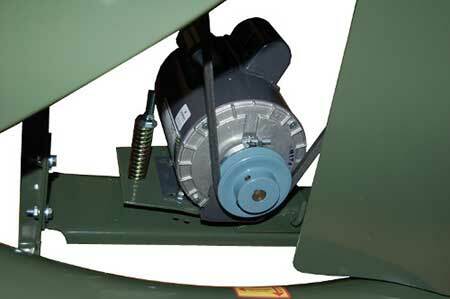 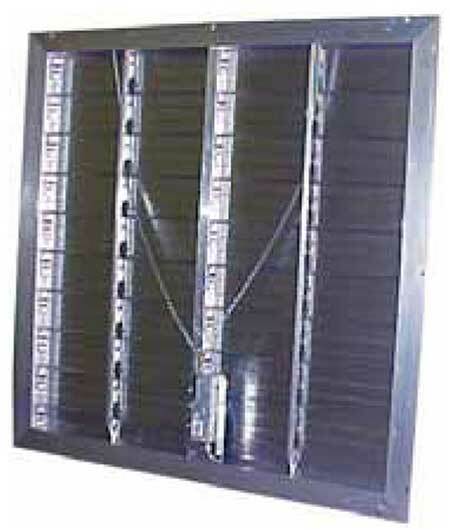 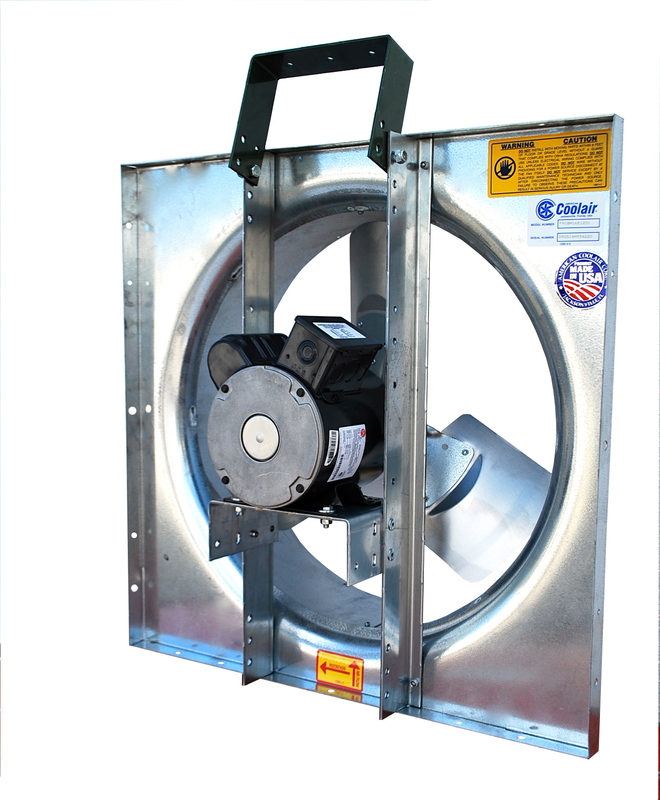 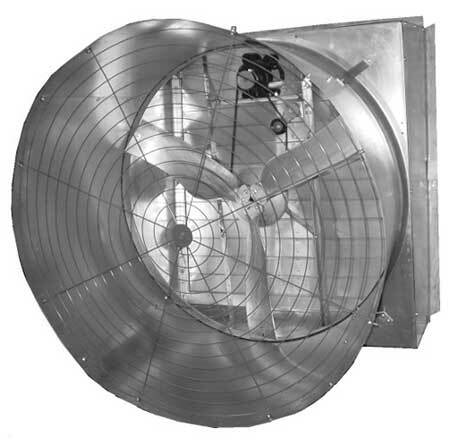 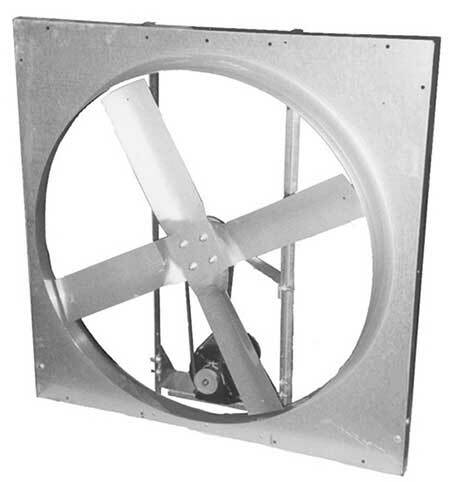 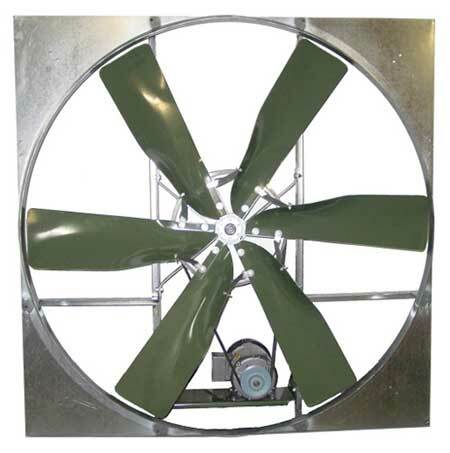 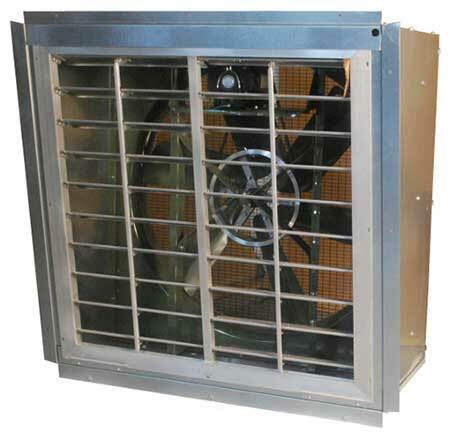 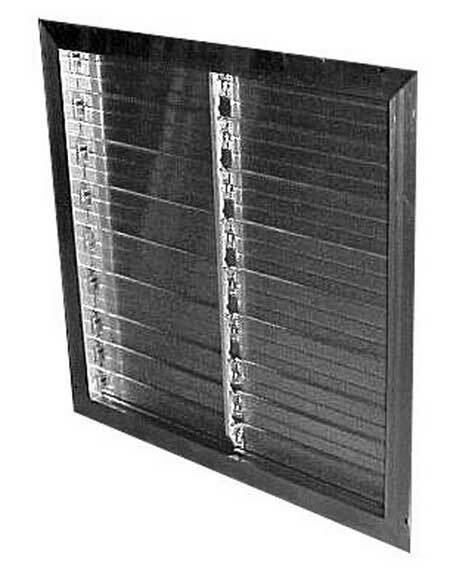 The LRW-E Air Inlet shutter is fully automatic and comes standard with a motor to automatically open and close the shutter blades.Standard Features: Aluminum blades, extruded aluminum frame, aluminum blade brackets and tie bars, blades pivot on nylon bushings, heavy duty gear motor and chain linkage.